Yes, July 13 is Krispy Kreme’s 78th Birthday! 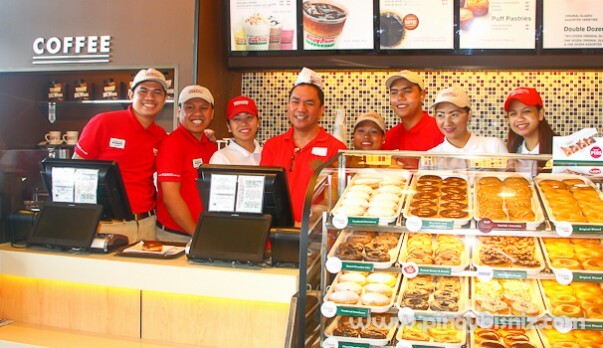 We were treated ahead at Krispy Kreme- Bacolod located at SM City, Bacolod, Philippines. 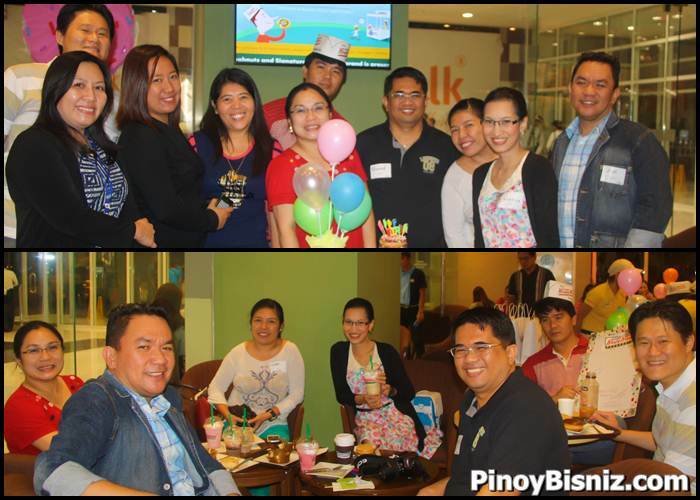 Just like in any other birthday celebrations, there were balloons, photo booth which matches the jolly staff of the store.That was a fun event because Krispy Kreme prepared a couple of games for the bloggers and some media men who attended the event. 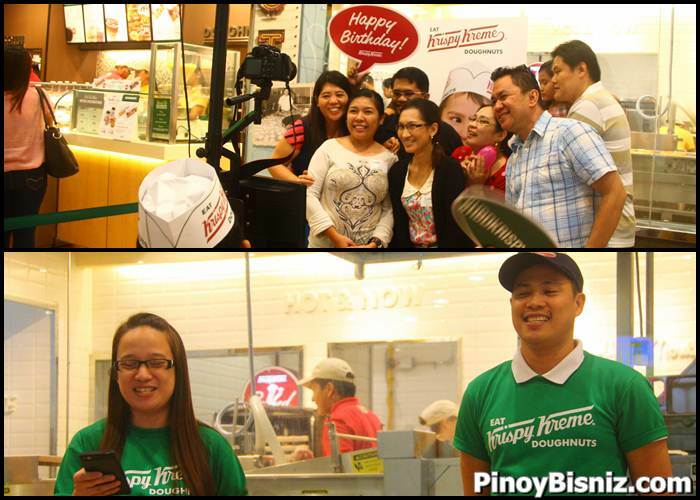 But, of course, Krispy Kreme will be treating also its valued patrons on July 13, which is the date of Krispy Kreme’s Birthday. 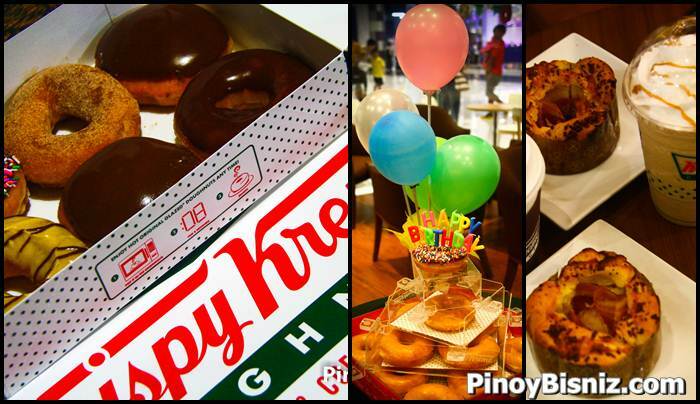 Krispy Kreme is sharing a Box of 6 of its World Famous Original Glazed doughnuts for only P78. Offer is valid only on July 13, 2015, from 7 am to 8 pm in participating Krispy Kreme Stores in the Philippines. OR Print or screen grab the 78th Birthday Celebration voucher from Krispy Kreme Official Facebook, Twitter or Instagram Page and present to the cashier to enjoy this offer. The 78th Birthday Celebration Voucher maybe used to purchase up to two (2) Boxes of 6 Original Glazed per store. In the event of product sold out for Fresh Shop Stores, a 78th Birthday Voucher will be given to the person who falls in line until 8 pm cut-off period. The voucher will be honored at all participating Krispy Kreme Stores until July 17, 2015. Valid at 60 Krispy Kreme stores nationwide. Valid for dining, take-out, and drive-thru only. Promo period is on July 13, 2015, from 7 am to 8 pm only.